.Dr. Ruddock is director of Comprehensive Psychological & Assessment Services, which is expanding to treat even more adults, children, couples and families for depression, anxieties, phobias and other emotional disorders. She also conducts pre-surgical bariatric assessments. Dr. Ruddock is particularly interested in women's issues, relationship issues (divorce, domestic violence) and in providing life skills coaching. .In providing treatment, Dr. Ruddock places a strong focus on the mind-body connection, and on balancing the physical, emotional, social and spiritual aspects of the whole person. 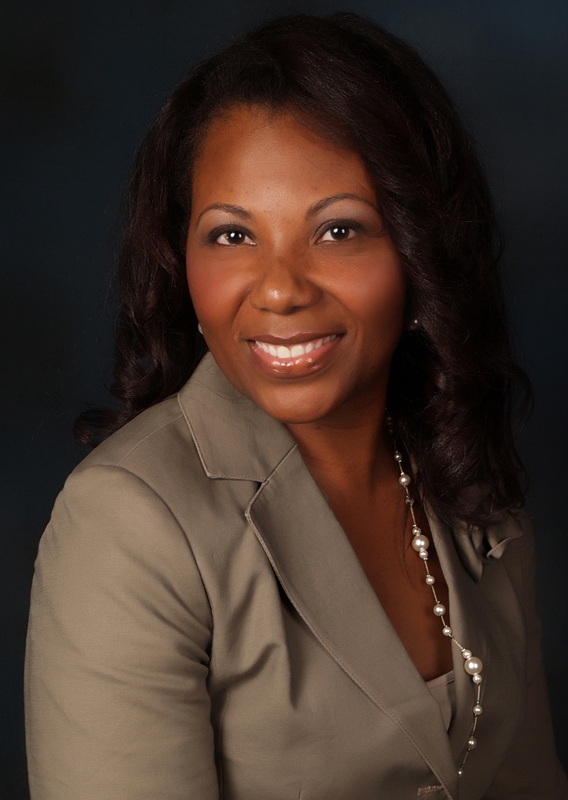 .In addition to her growing practice, Dr. Ruddock is an accomplished speaker and lecturer. She has conducted seminars and educational presentations on dozens of mental health and wellness topics for medical students, schools, corporations, other mental health professionals, and the general community. She has also served as an adjunct professor at Valencia Community College and taught career development workshops to business professionals. She successfully developed and continues to facilitate several groups, including a women's self-sufficiency group, a sexual trauma/abuse group, and a dually-diagnosed group. .Dr. Ruddock is also the founder of Sisters Of the Spirit, an organization that specializes in providing support services to women business owners. "Dr. Ruddock is also the founder of Sisters Of the Spirit, an organization that specializes in providing support services to women business owners." 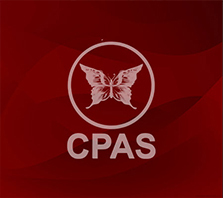 Watch a brief video to learn more about our specialists skills, qualifications and commitment to CPAS.